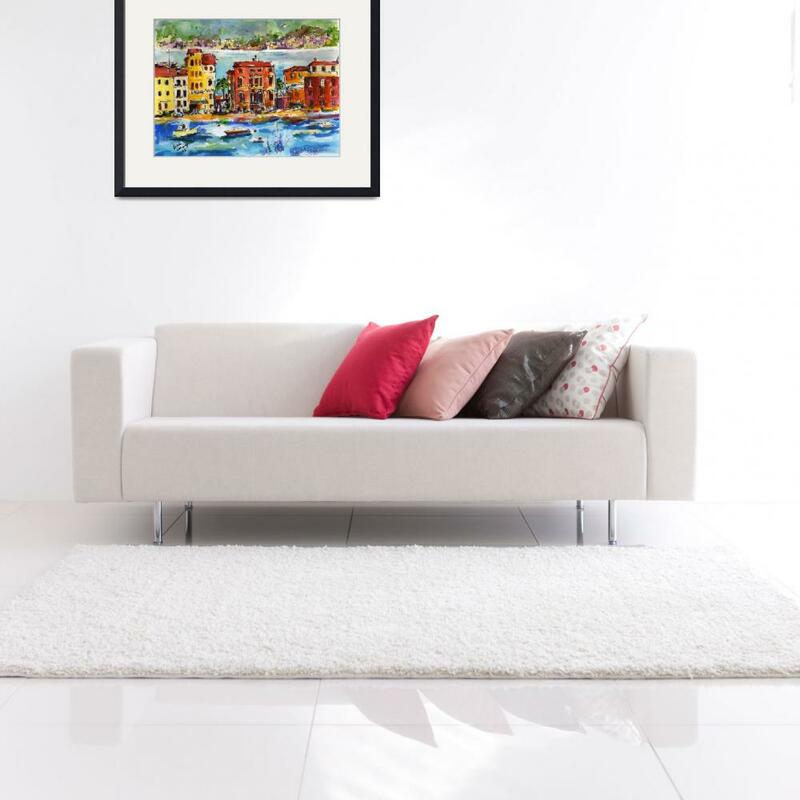 Discover gorgeous Fine art :living room art watercolor painting reproductions on fine art prints. Fast and reliable shipping. 100% satisfaction guarantee.